Alongside Libra, some changes occur in finances. Start investing in art, collect objects or start a hobby. Spend money for a specific purpose: a collection, an investment, obtaining a dividend. On the romantic side, you tend to be smart: Libra is gentle and you are analytical, and this combination proves to be good, and if so, you will be dominant in the relationship. 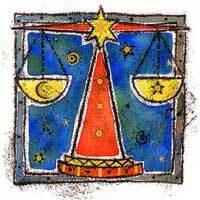 Libra is artistic, and seeks harmony, you can negotiate or you can use Libra to get a good trade. Libra can fall in love with you, although she is not the one that breaks the ice, takes the lead, is aggressive and makes the change. Who does not have backbone, in the hands of a Virgo is like a piece of plasticine. You will assume the role of the schoolmaster; you guide him in what concerns health and the financial plan. A naive Libra could become addicted to you. Although not without complications, the relationship is generally favorable and benefits occur mainly on finances. You can grow from a cultural standpoint. 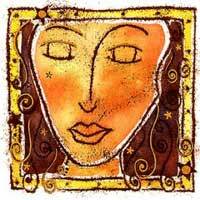 You are alert, fast and clever, and Libra plays a role in contouring these qualities.